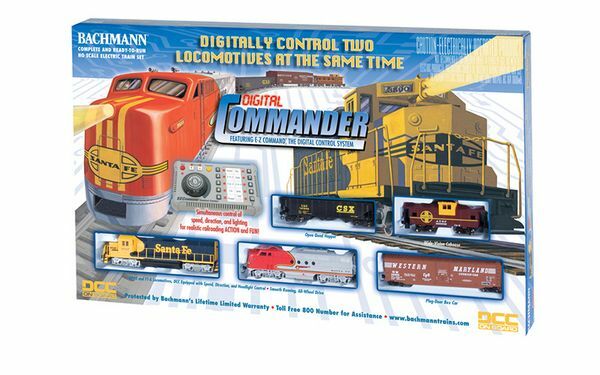 The Digital Commander Deluxe is a Complete & Ready-to-Run Electric Train Set from Bachmann. operate in digital command mode. 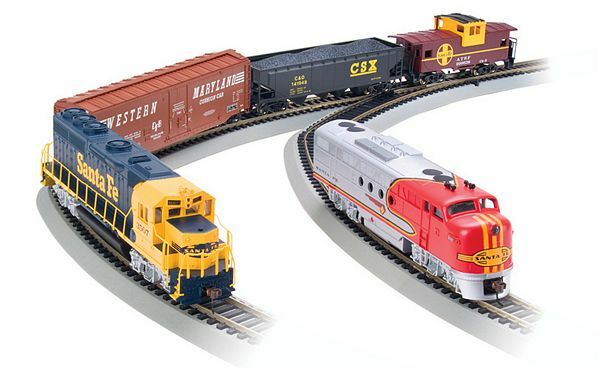 Easily expand your layout with more E-Z Track. BOX DIMENSIONS:   17.75" W. X   3.25" H. X  28.00" L.